Field Day at Mt. 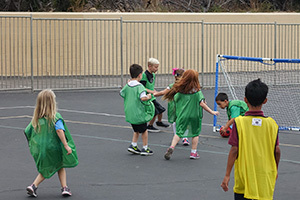 Helix Academy is an end of year celebration which caps off a school year spent teaching our students about the importance of healthy bodies, along with healthy minds. 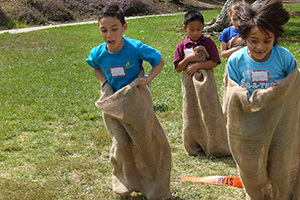 Students get to demonstrate physical skills, learned throughout the year, by participating in challenging, fun events. The looks on their faces show how much they enjoy it. Field Day is also a great opportunity for teachers and families to come together as everybody has fun on Field Day! 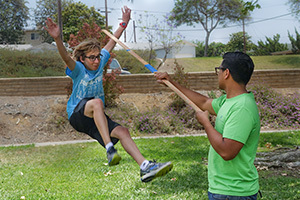 See more photos of the 2016 Field Day on Facebook.